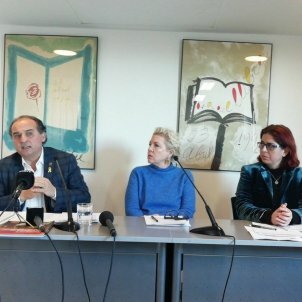 Jordi Cuixart: "Spanish fascism is using us to roll back rights and freedoms"
Catalan independence activist Jordi Cuixart has said this Saturday that Spanish repression in Catalonia is being used by fascist forces as a way of attacking civil and political rights throughout the Spanish state. 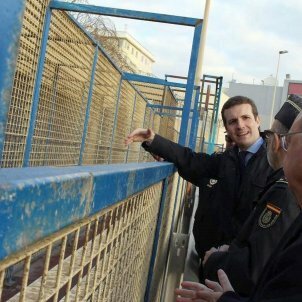 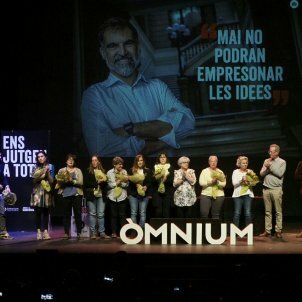 The words of Cuixart, imprisoned for the last year and a half and currently on trial for rebellion in Spain's Supreme Court, were heard at a general meeting of the Catalan pro-independence group Òmnium Cultural on Saturday, at which the group informed that its membership has grown in a year from 100,000 to an historic 162,000. 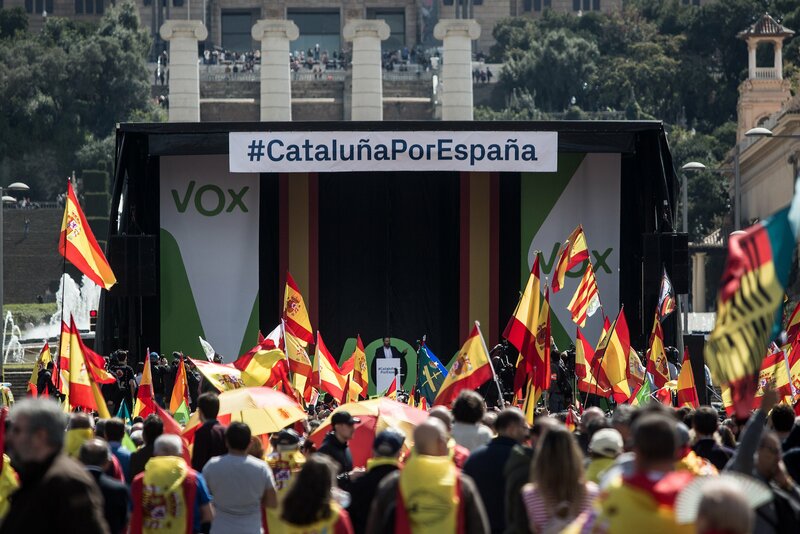 Cuixart, president of Òmnium, warned the assembly via a letter that "just as Trump uses immigration and Salvini uses refugees, Spanish fascism uses Catalonia to roll back rights and freedoms of all citizens" - in the whole of the Spanish state, not just Catalonia. 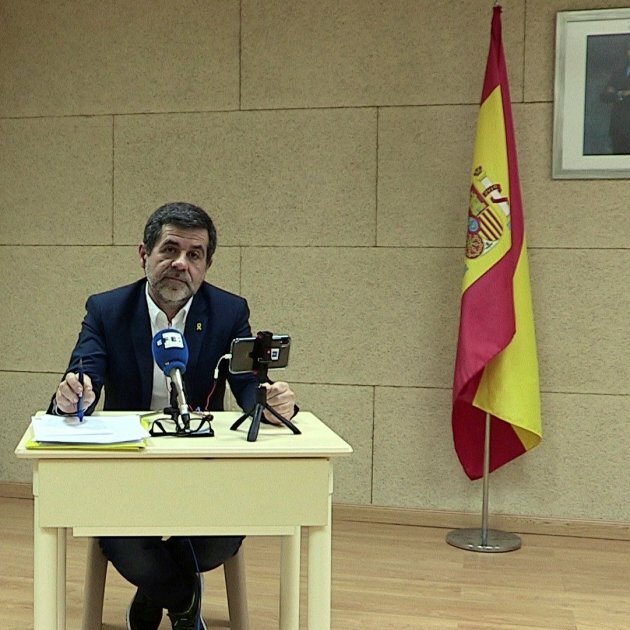 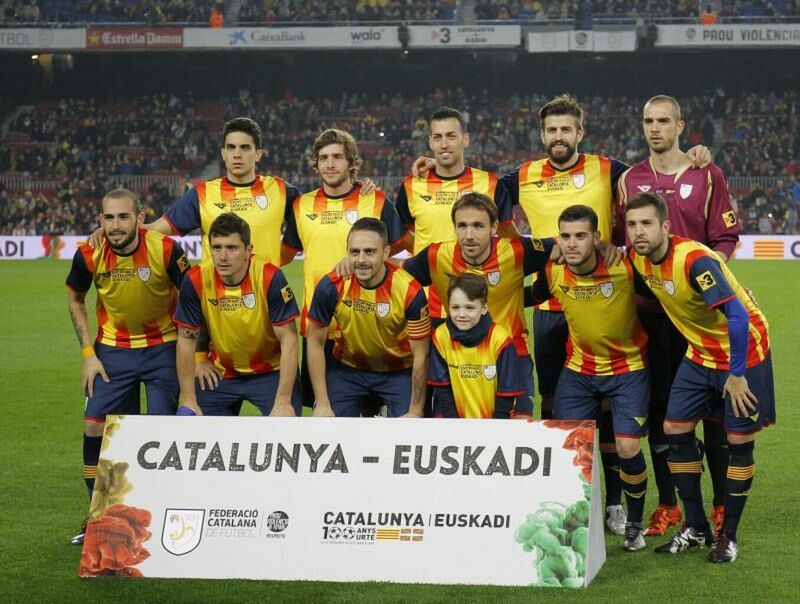 For that reason, argued Jordi Cuixart, it was important for Òmnium to "maintain its active, militant role." 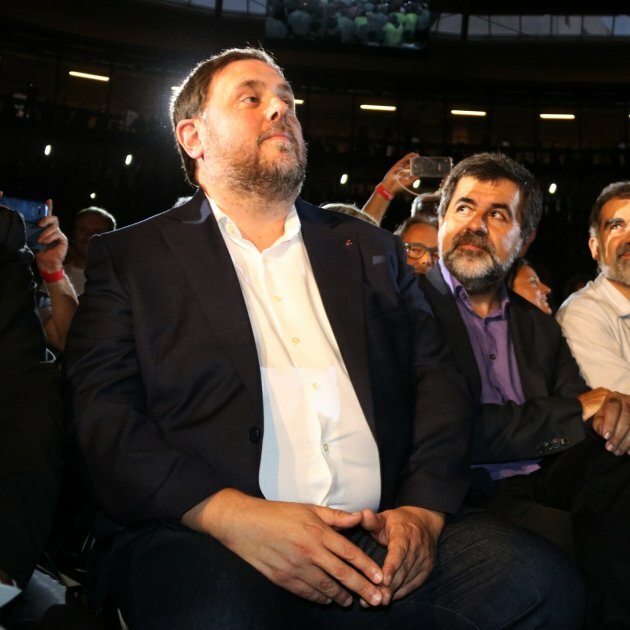 Concerning the Catalan independence trial, Cuixart said in his letter that it constitutes one more means to be used "as a lever on the path to full freedom". 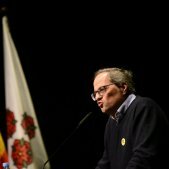 He said to Òmnium members: "Always bear in mind that neither threats of repression nor imprisonment can be any limitation to the legitimate aspirations of Catalan society." 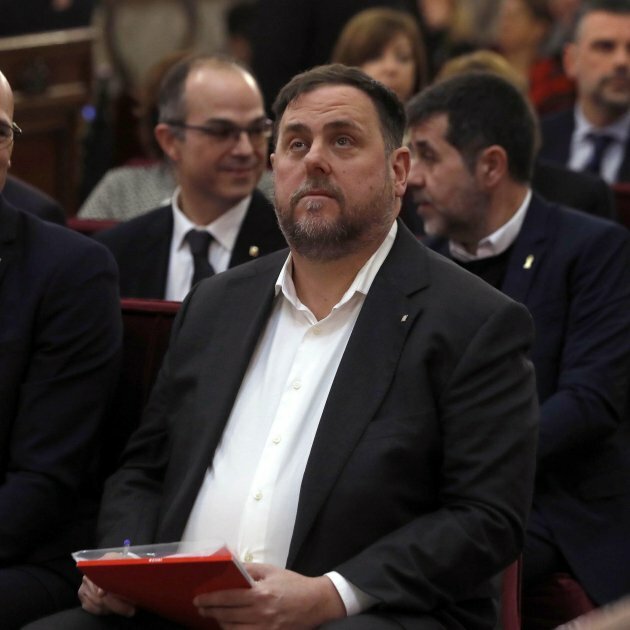 In his letter, read by actor David Selvas, the Òmnium president asserted that on October 1st 2017, "we might not have been aware, but we were carrying out the most massive act of civil disobedience in Europe in the last 50 years" . 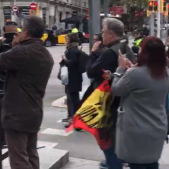 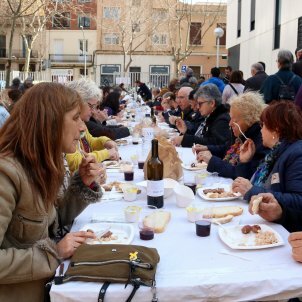 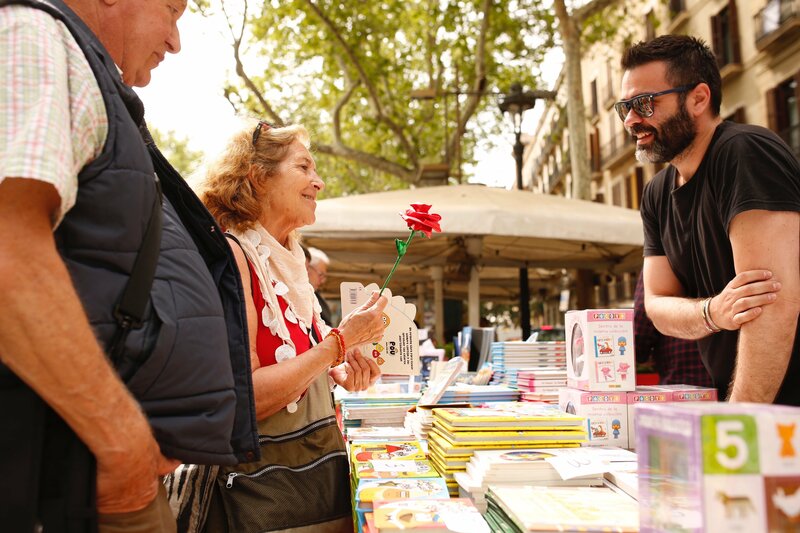 It is in this aspect that Cuixart considers that "a lot of pedagogy is needed, both 'at home' and beyond, and we must be clear that we mustn't renounce the holding of as many acts of civil disobedience as are necessary." 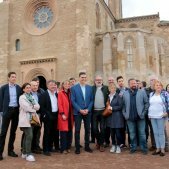 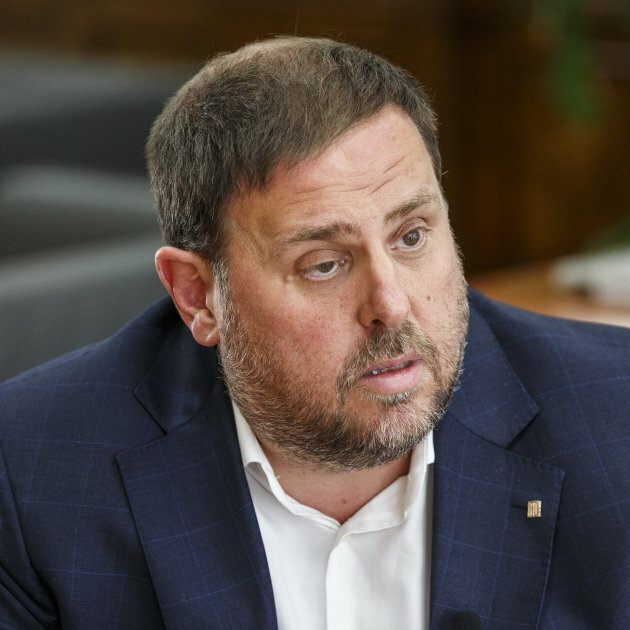 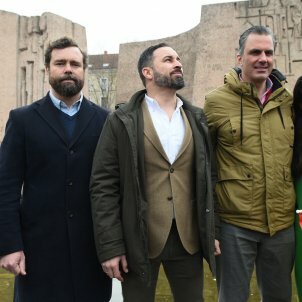 Òmnium vice president Marcel Mauri explained to the meeting that the group will continue to work for "culture, education and language", elements that make it possible to "fight against the rise of the extreme right." 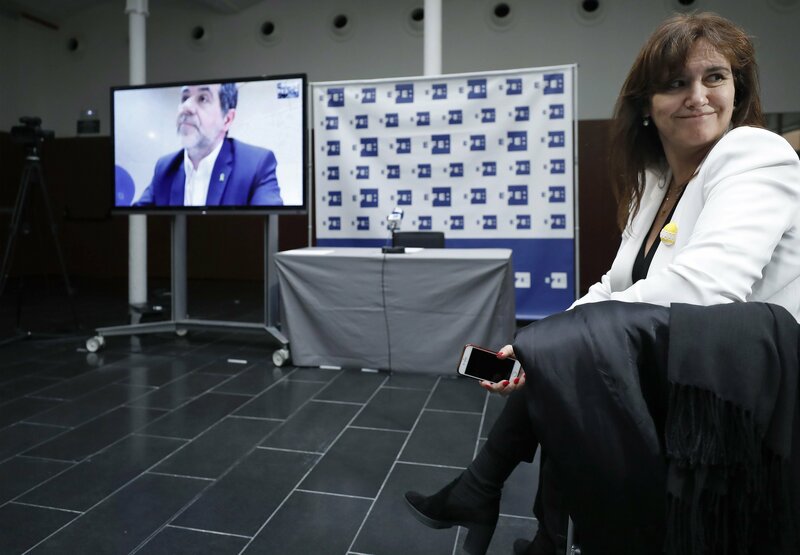 Mauri also said that Òmnium plans to hold thousands of events around Catalonia before the verdict on the Supreme Court trial is announced. 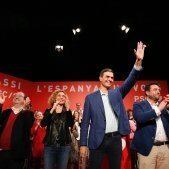 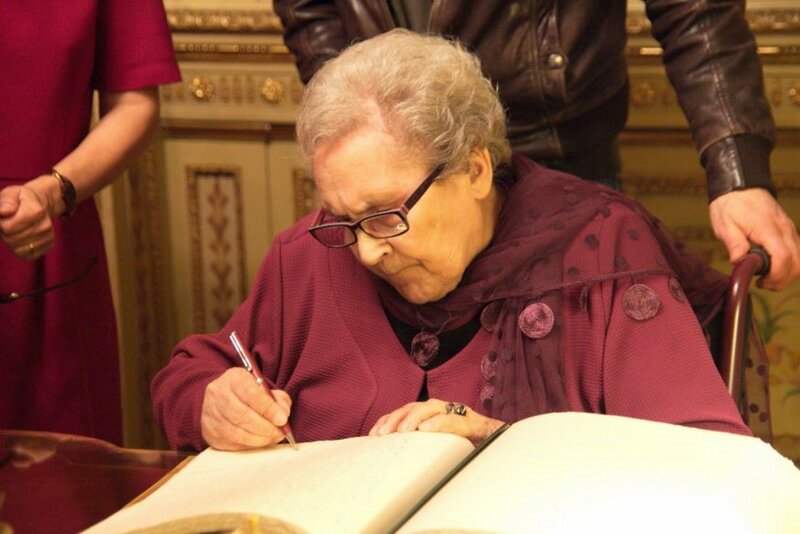 "We will continue with the goals that this body has had for 58 years: the defence of language, culture, social cohesion, defence of civil rights and liberties that are in danger, and obviously we will continue to work to be able to exercise self-determination and to be able to share the project of a Republic that defends these rights and liberties", explained Mauri.